We listen. We educate. We help you achieve fast, lasting results. We want you on our team. Team Wade Fitness (TWF) was established in 2010. Backed by more than 13 years of experience in nutrition and personal training, our professional personal trainers can design a program to help anyone achieve his or her fitness goals. That’s because we treat every member like an individual. Fitness and nutrition programs are personalized for maximum and lasting results. Say goodbye to cookie-cutter and yo-yo diets. 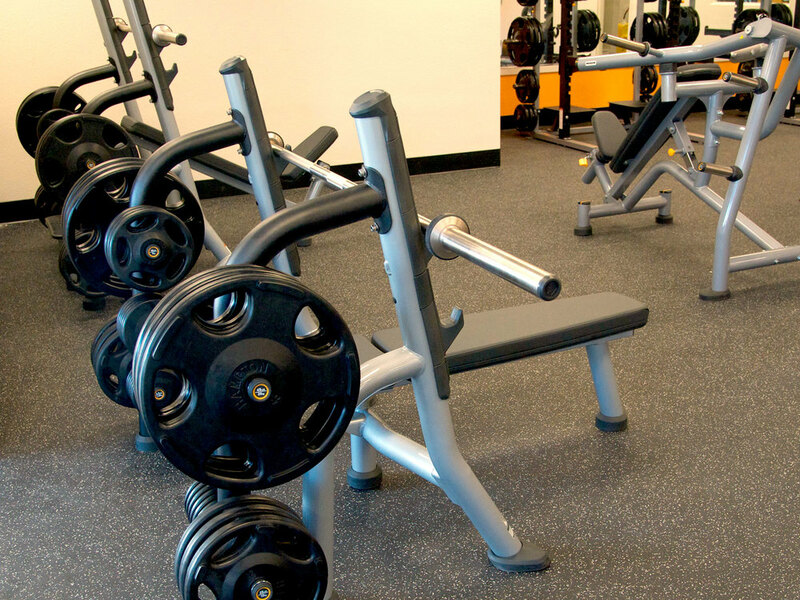 We also provide all sport strength training for football, basketball, baseball, swimming, and a host of other sports including bodybuilding, figure, bikini and physique. Personal training available for members. Please call for pricing. Team Wade Fitness also features a full supplement and accessories store to meet all your fitness needs. Our members are individuals of all ages with varying fitness goals and abilities. If you’re serious about getting results and making permanent changes, please join our team! Come experience our state of the art facility and supplement store with knowledgeable staff, passionate certified personal trainers and programs that produce results! One-time program creation fee of $129 for all memberships includes a complete fitness assessment with weight, body fat, fat mass and lean body mass calculations as well as a personalized nutrition and workout program. Progress assessment appointments will include modifications to fitness and nutrition programs, as needed. Josh is an author, professional speaker, nutrition and fitness coach, as well as an IFBB Professional bodybuilder who has won multiple competitions. He has put in many hours studying and researching nutrition and fitness. He has undergone all the trials and tribulations of staying in top physical shape, and by all means, HE PRACTICES WHAT HE PREACHES. After ten years of doing construction in the plumbing industry, Josh found his calling in his tremendous passion for health and fitness. He preaches positivity, hard work, and believes self-confidence starts within us. Josh has been called "amazing" and "a genius" in reference to his nutritional advice and information as well as his training principles. If you're willing to put in the work, he guarantees the results will come. The clients he has coached in weight-training, exercise, and nutrition have all seen massive improvements. "Okay...I admit the following review may seem a little over the top, but I assure you I mean every word and there is nothing in it for me other than telling the world how happy I am to be part of Team Wade Fitness. Earlier in life I had decided to train for a bikini/figure competition and had to stop early due to injuries. Years later I was still injured, but was in a place to try and start the journey again. When I mentioned this to a friend, I was referred to Team Wade Fitness. During the first session Josh Wade spent the allotted time reviewing my current diet and ultimate goals. He was very honest with me that my goal to compete in 12 weeks was a little hefty, and it might be better to start with my food plan and see how my body changes. He could not have been more right! After about 6 months of following the diet 70% of the time I saw dramatic changes, but wasn't quite in the place to commit myself fully to competing, Josh never pushed me in that direction, just trained me and adjusted my diet occasionally. He never commented if I gained some weight and was incredibly careful of my injury and always made sure that my form was more important than trying to see how heavy I could lift. After the holiday's I was ready to begin training for a competition. He did weekly body fat and weight checks and adjusted my diet and cardio accordingly. He was there to provide assurance the weeks prior to competition when I was worried I wouldn't be ready. I ended up placing in my first ever bikini competition! And what was more exciting, was that the injury I had experienced earlier has started feeling better. Since beginning my training with Team Wade Fitness, they've opened a full gym where members can workout, even if they don't do personal training. I've spent most of my life working out at the big box gyms that are open 24 hours and find myself avoiding the gym some days because I'm not ready for the meat market or waiting in line for equipment to be available. Working out at TWF is completely different, as soon as I walk through the door I forget about work, family, or anything else that might be on my mind and am able to completely focus on working out. 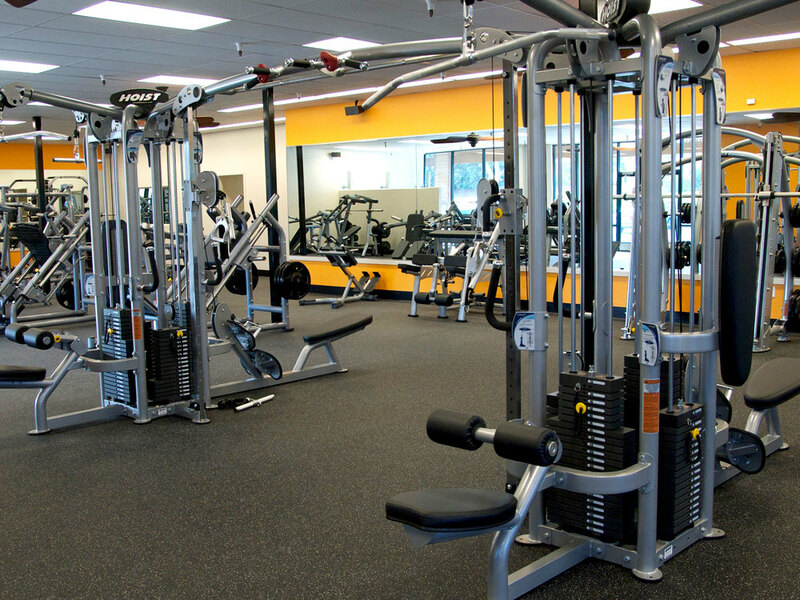 The equipment is top of the line and the members are great and will chat for a bit, but always have the same goals as you...to actually work out. Even though it's been months since I competed I still train with Josh weekly and find it almost as important as sleep. It's the one hour of my week that everyone else has to work around and if I absolutely can't make it, Josh is always responsive and works with me to reschedule. I feel so lucky to have been introduced to Team Wade Fitness. I have been working with Josh for 18 months and I love their new gym and don't see a time when I won't be training there. The whole crew is so impressive and I thank them everyday for making my life better." 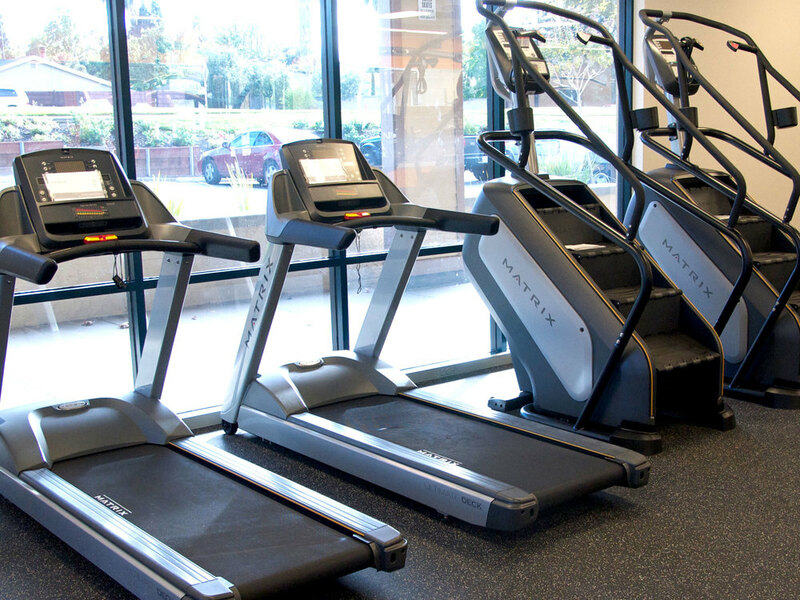 "I have tried almost every gym throughout my travels and Team Wade Fitness is, hands down, the best overall gym experience that I have ever had. Josh Wade sits down with you, listens to your goals and then puts a plan in place that is truly outstanding. First, he educates you on nutrition and customizes a diet that will get you the results you are looking for. It is truly astonishing, when you start measuring your food, how quickly your body starts to transform. He then puts you on a customized workout routine that pushes you to achieve your goals. If you really want to push your limits, just schedule a private workout session with Josh. By the way, the man is a beast and is a professional body builder to boot. He is an outstanding trainer and teaches you the proper way to workout. Teaches you the correct form on all of the exercises he puts in your program. Everyone that works out there is great and is always helpful. His staff is exceptional and are always there to help answer any questions and won't be afraid to tell you that you are doing something wrong and show you how to do it right. I don't think I have had that at any other gym. I see all walks of life, the bodybuilder, triathletes, contsruction workers, business men and women, students and business owners. Josh, every month, assesses your lean body mass and then tweaks your diet and routine as necessary. I have lost 35 pounds in six months and my fat percentage went from 26% to 14%. If I would have followed Josh's diet a little more closely, I would be even leaner, but I admit I do cheat some when traveling. If you are committed to making a change in your life and need a little help with accountability, then Team Wade Fitness is the place to go. P.S the music rocks there as well!!!"